March 23rd in Wordpress Plugins by Wordpress Jedi . 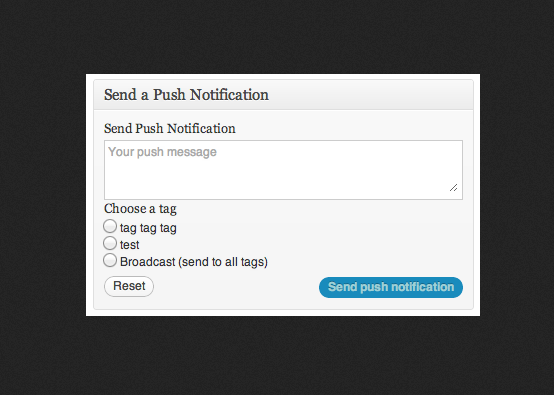 Pushover Notifications for WordPress: gets your site to send push notifications for events happening on your blog. It supports iOS and Android devices. 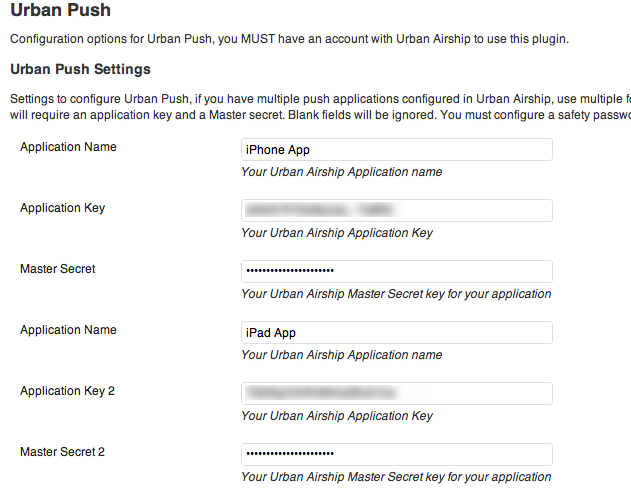 Urban Push: this plugin takes advantage of the Urban Airship API to send a push directly from the WordPress “new post” page. Blimply: allows you to send push notifications to your mobile users using the Urban Airship API. You can send notifications for custom post types too. 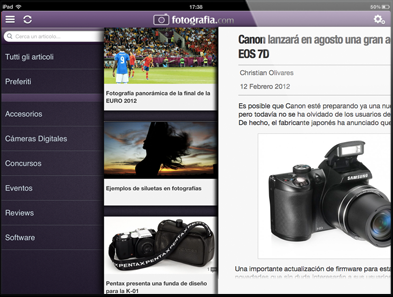 Mobiloud Mobile App: lets you create a mobile version of your blog for cheap. Your visitors get offline access to your content, a responsive user experience, and push notifications. Jetpack by WordPress: should not need any introduction. Many folks have already installed this plugin. It enhances your website in many ways. It offers mobile push notifications for new comments. Have you found better plugins for handling push notifications? Please share them below. Awesome. Just what I need. Luckily it supports Android devices.